Kailey is a freshman at Chelsea High School, and this is her first year working on Bleu Print. In school, she is interested in writing, history, and cooking. 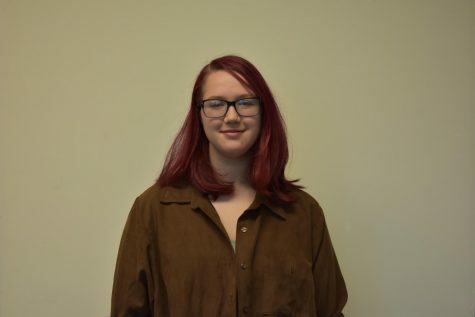 Outside of school, she enjoys being with her friends (Katelyn, Melody, and Alex), and you could probably find her listening to music, doing theatre, and watching movies.